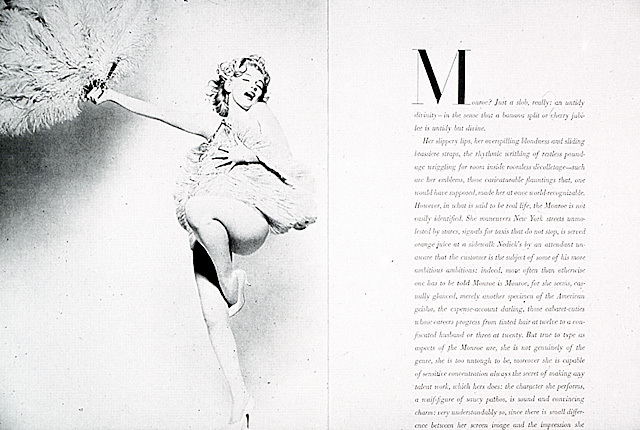 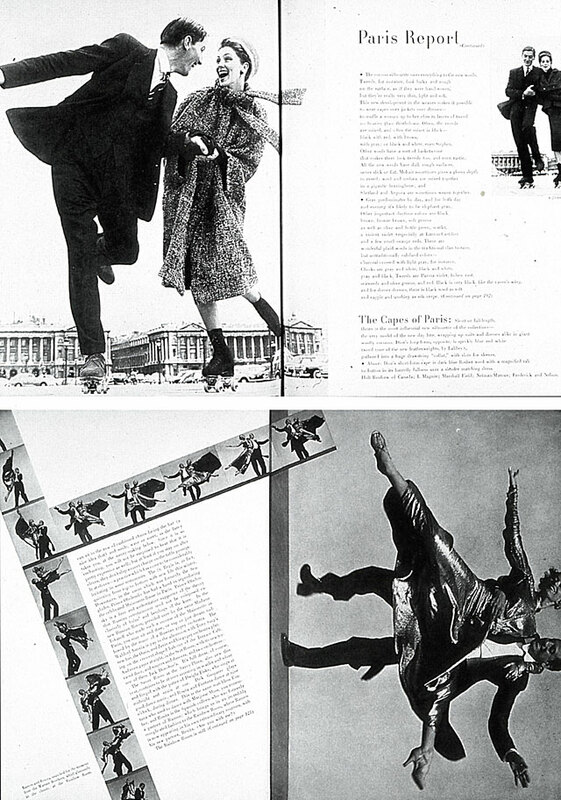 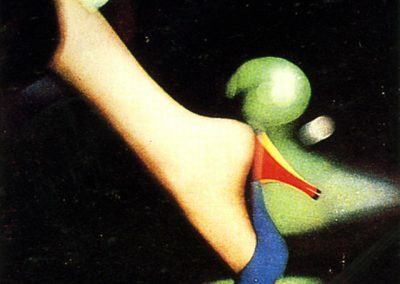 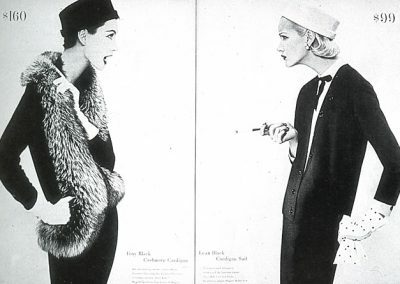 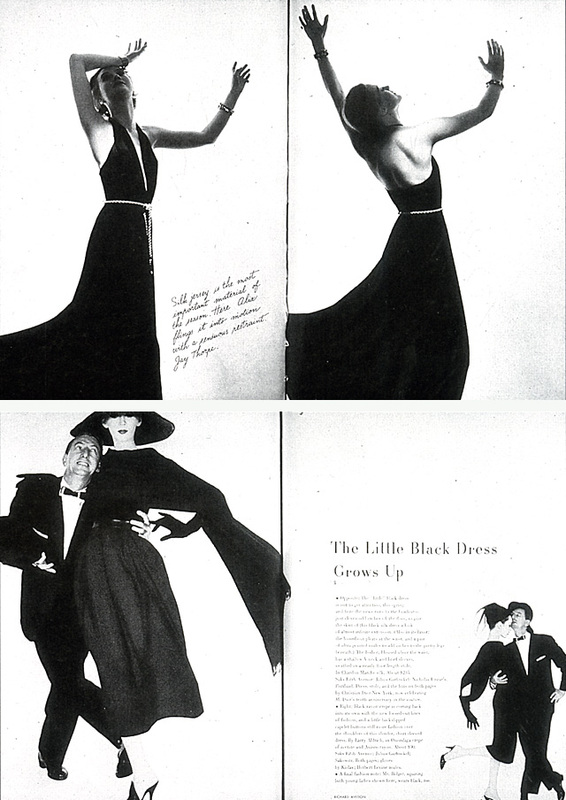 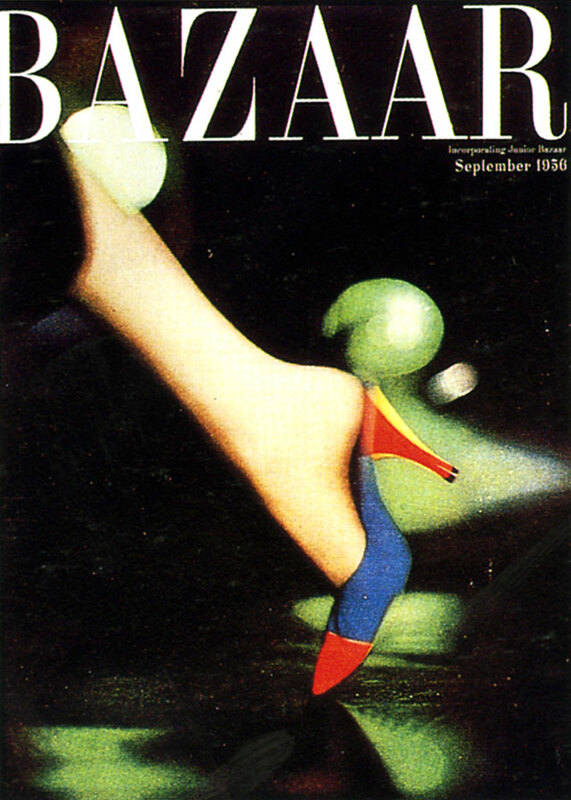 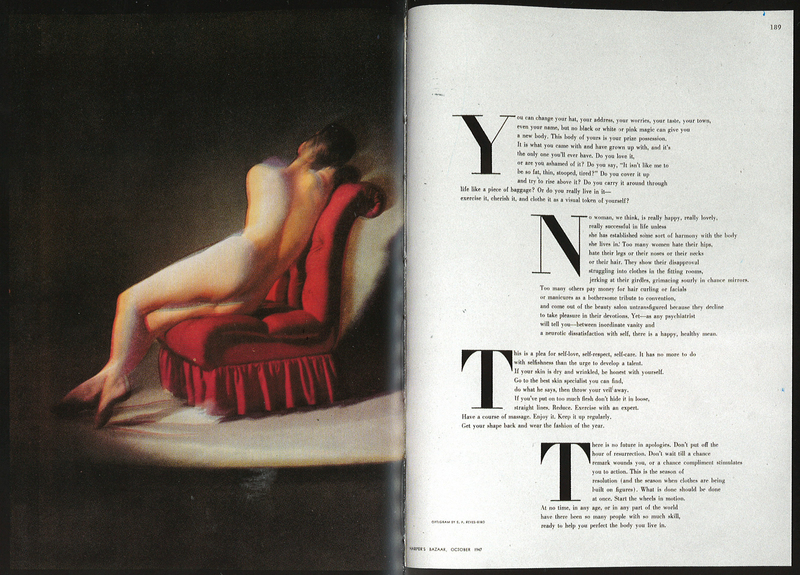 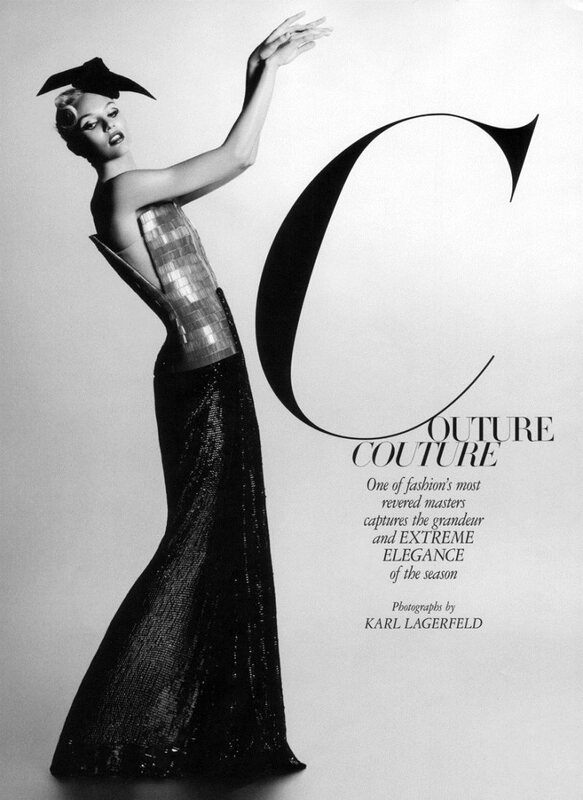 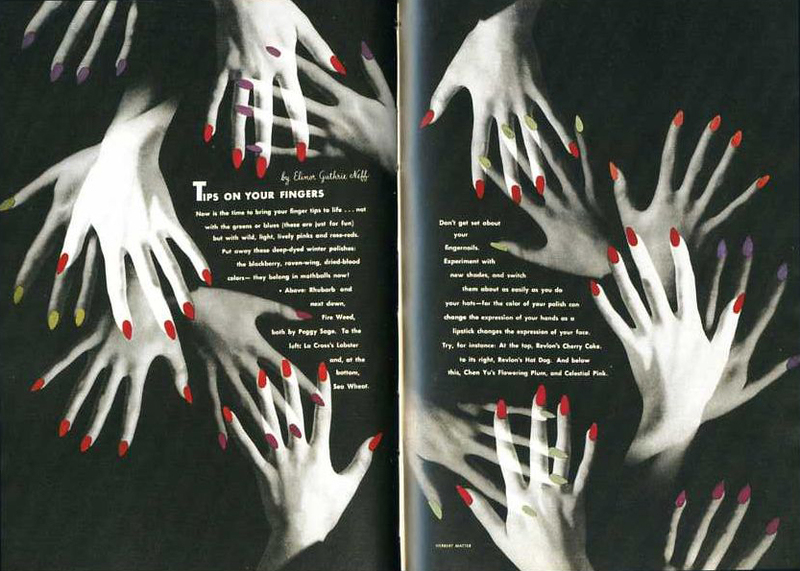 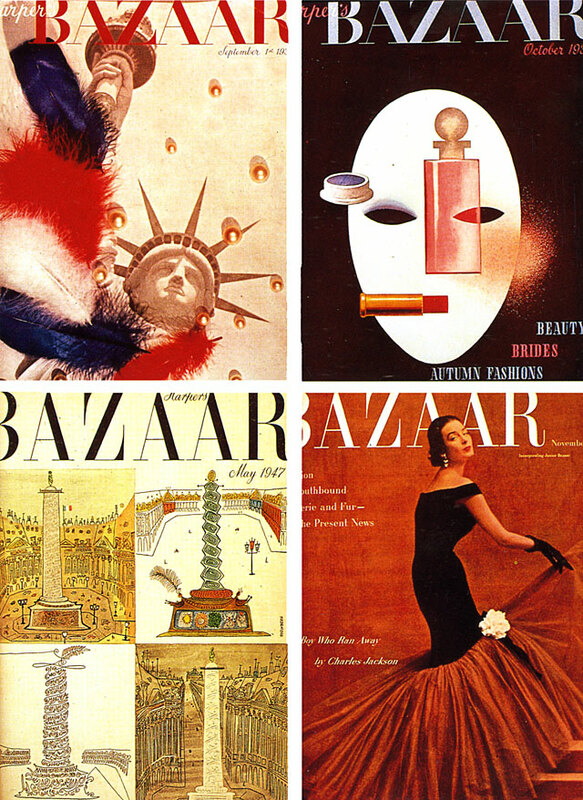 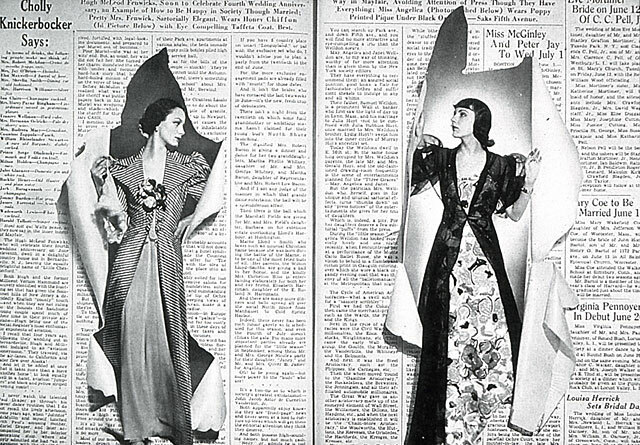 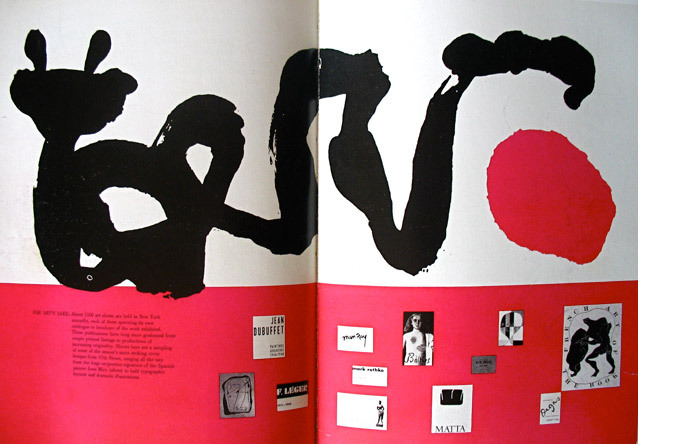 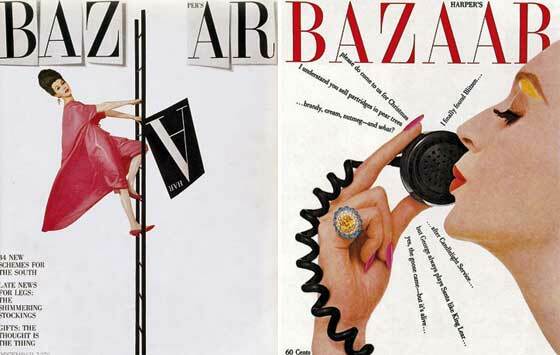 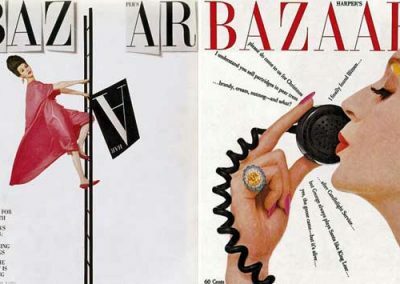 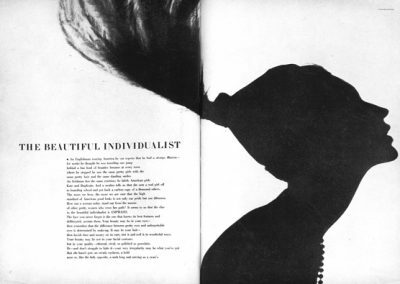 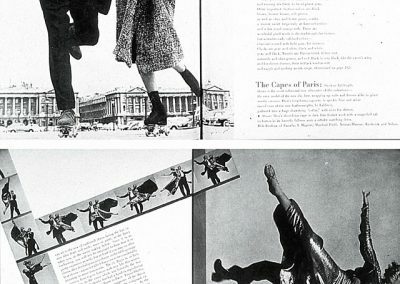 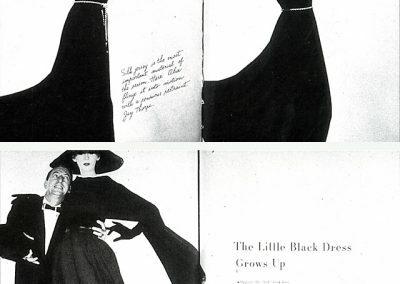 Alexey Brodovitch is remembered today as the art director of Harper’s Bazaar for nearly a quarter of a century. 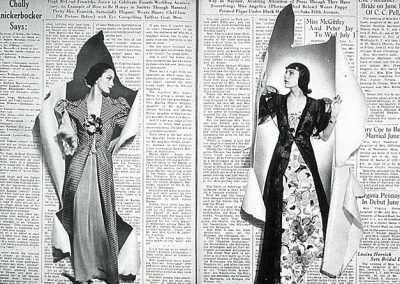 But the volatile Russian emigré’s influence was much broader and more complex than his long tenure at a fashion magazine might suggest. 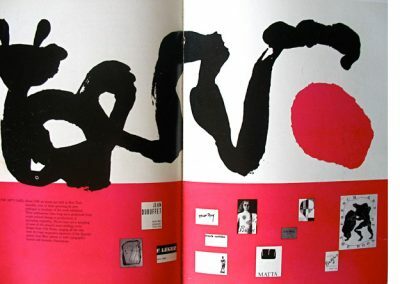 He played a crucial role in introducing into the United States a radically simplified, “modern” graphic design style forged in Europe in the 1920s from an amalgam of vanguard movements in art and design. 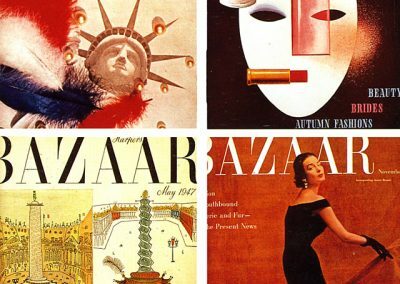 Through his teaching, he created a generation of designers sympathetic to his belief in the primacy of visual freshness and immediacy. 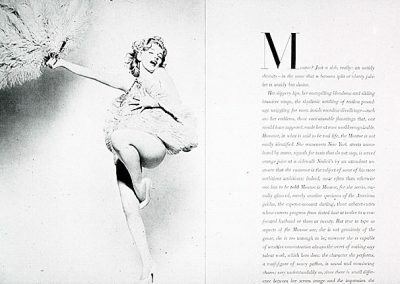 Fascinated with photography, he made it the backbone of modern magazine design, and he fostered the development of an expressionistic, almost primal style of picture-taking that became the dominant style of photographic practice in the 1950s.